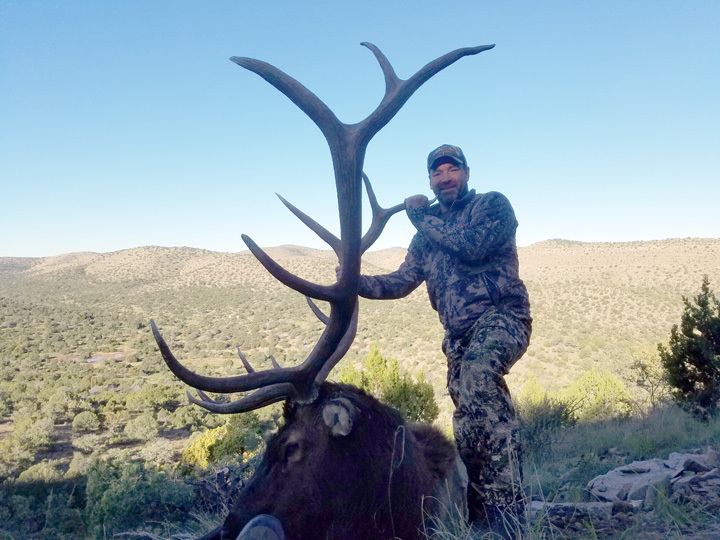 If you’re looking for high success and the opportunity at a potential giant, then this is your hunt! 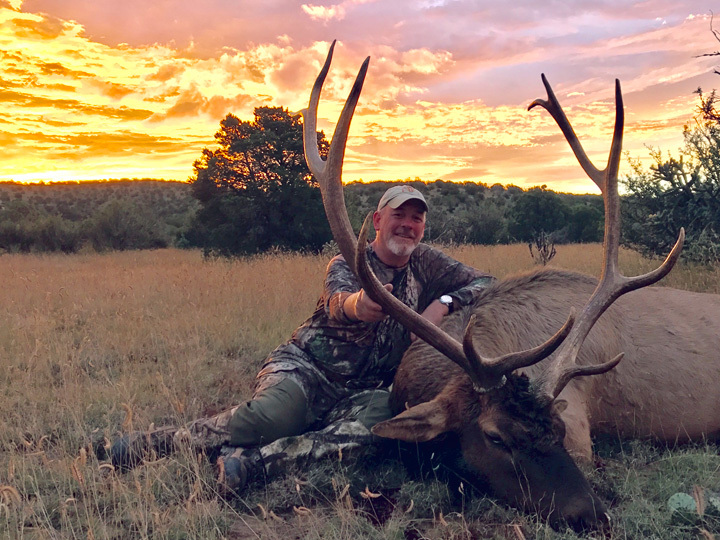 Our outfitter and his guides grew up in New Mexico and even more specifically have spent a lifetime hunting units 34, 36, and 37. 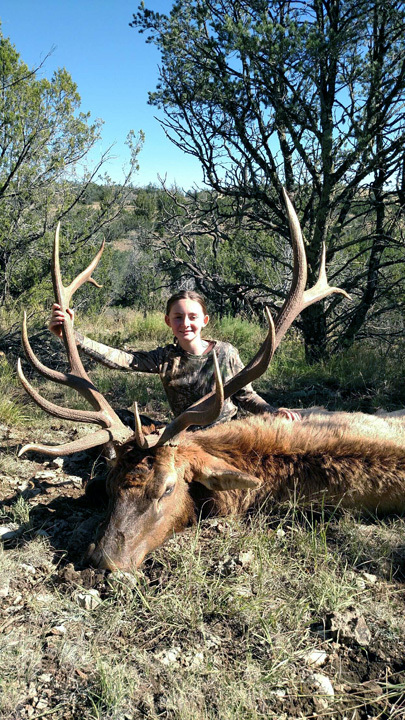 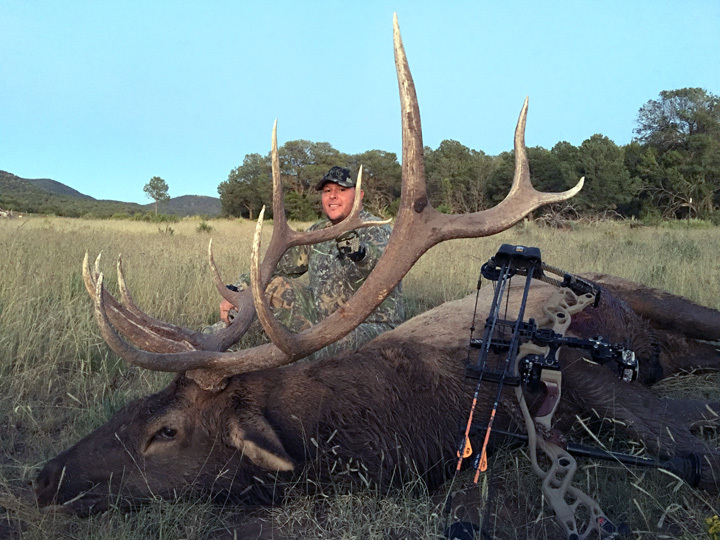 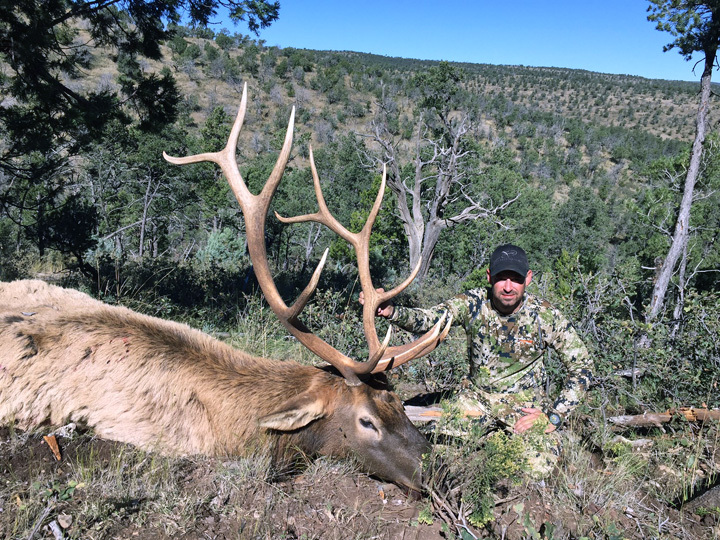 These units have some of the best elk hunting that New Mexico has to offer. 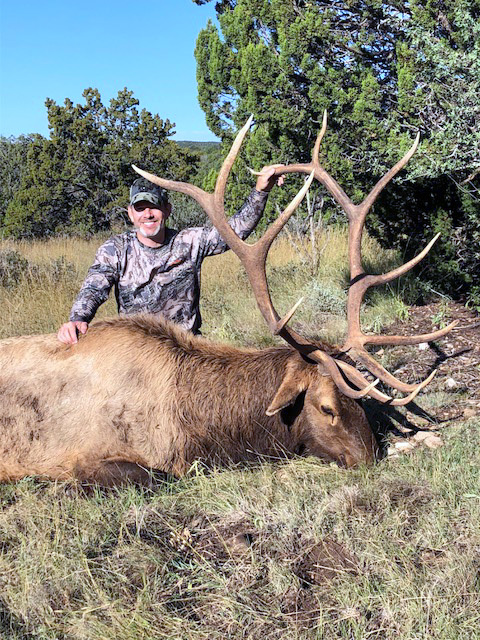 The guides spend a portion of the summer scouting these units and are there from the start of bow season in September through late season in January, they practically know these bulls by name! 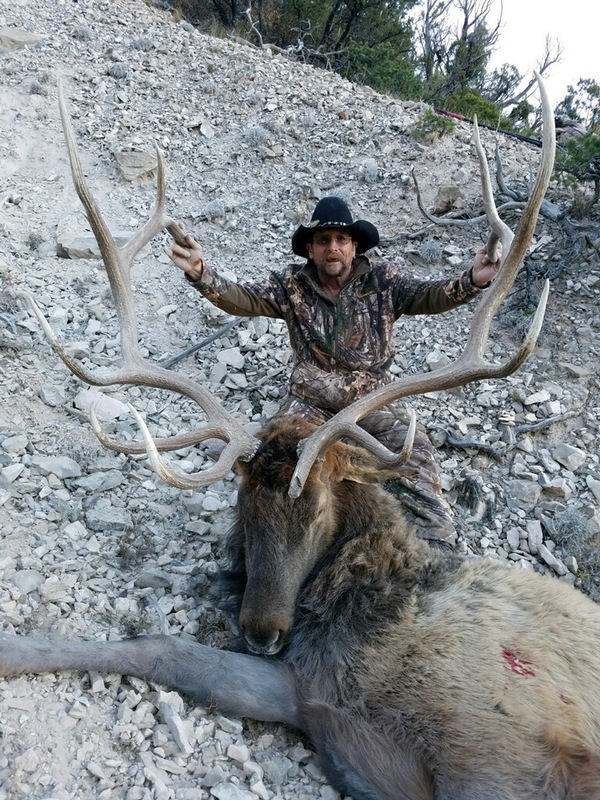 Hunters can expect to encounter numerous bulls in the 300 range and opportunities at bulls in the 330 to 350 range. 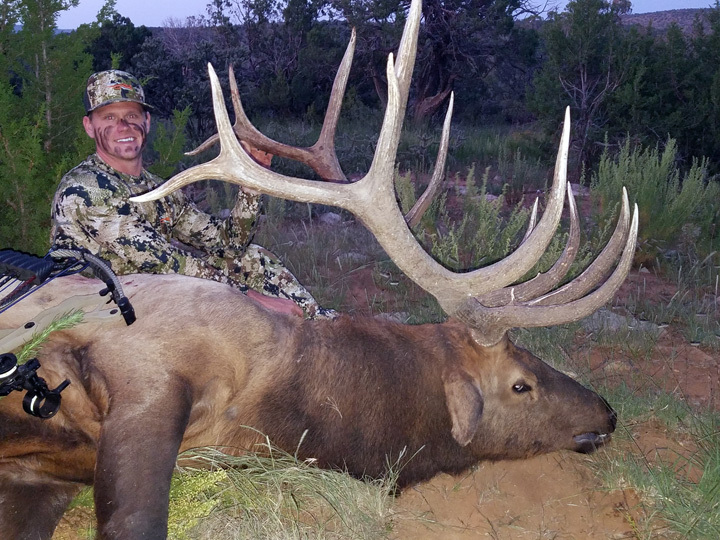 Every year bigger bulls are taken.